"Excellent Service. We worked with Hoai Nguyen over several months to book a guided/driver tour in early August 2018 and were extremely pleased with Hoai's approach to communicating with us and ensuring every request was satisfied. 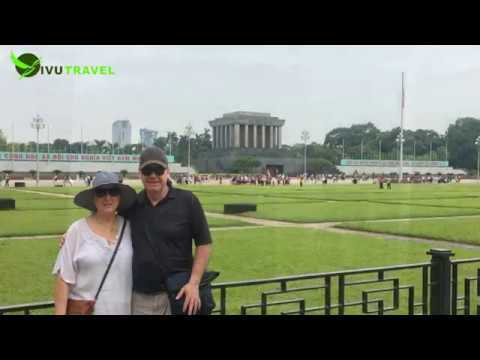 Highly recommend this company in providing advice and recommendations on how to see as much of Vietnam as is possible in a short, (8 day) trip"
The short clip is to thank Mr/Mrs Peter McMillan/Jenny for travelling with Vivutravel and we hope to see you again.